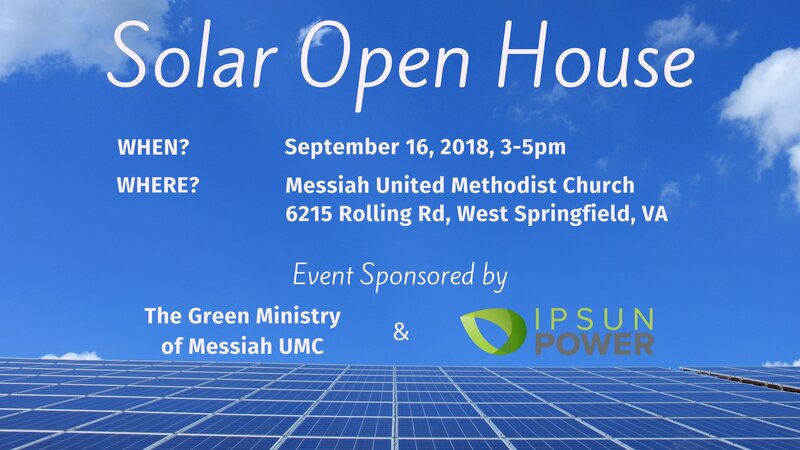 Ipsun Power and Green Ministry of Messiah United Methodist Church will host a solar open house to help community members decide if solar is right for them. 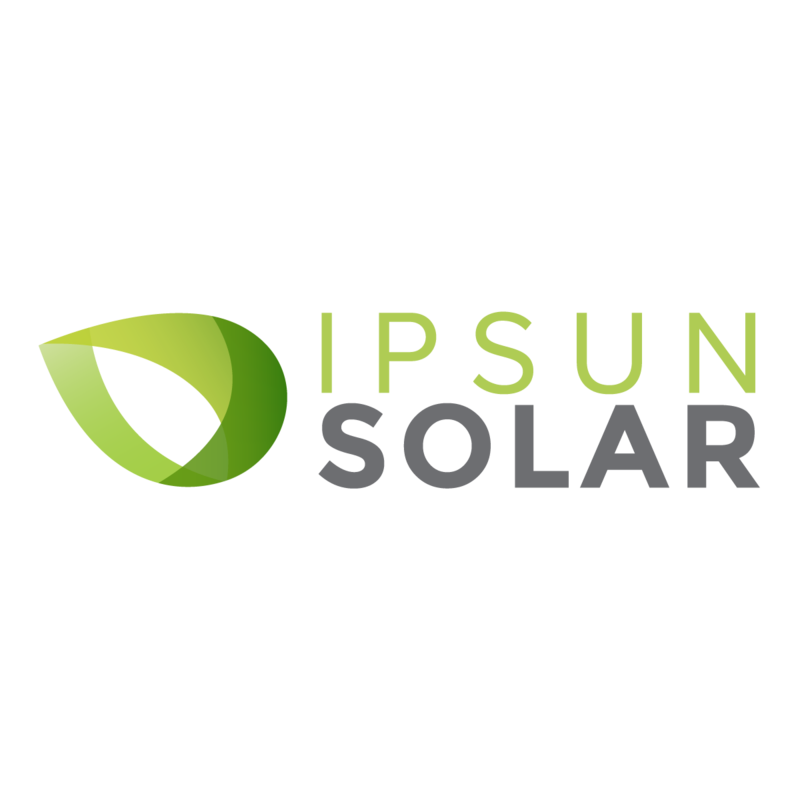 Light refreshments will be served, free solar designs will be made for interested property owners, and there will be a presentation about the benefits of a group solar program followed by Q&A. Solar has gone through many changes this past year alone, and now more than ever, it’s a great investment for our wallets and the environment. Most properties will avoid tens of thousands in electricity costs with solar, but with a group program, you will save even more! Don’t miss the chance to participate, but please keep in mind sign-ups will likely only last a few weeks until orders fill our warehouse to capacity. Interested property owners should attend or inquire soon. If you can’t make the event, please email [email protected] or call 757.656.9865 to learn more and to ask about participating. Register here for your event.